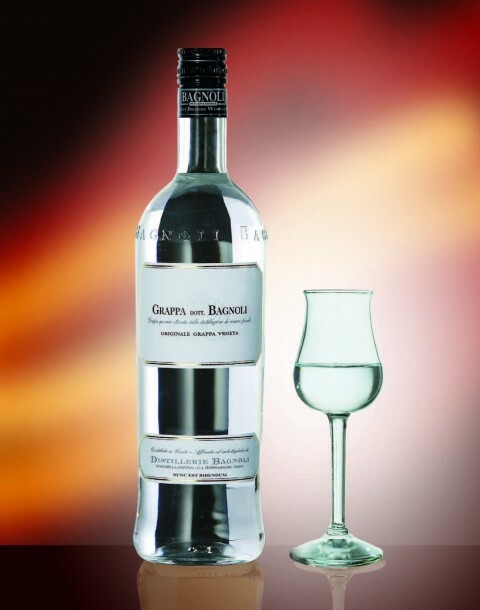 This Veneto Grappa is made by distilling marc of white and red grapes from Euganean Hills. 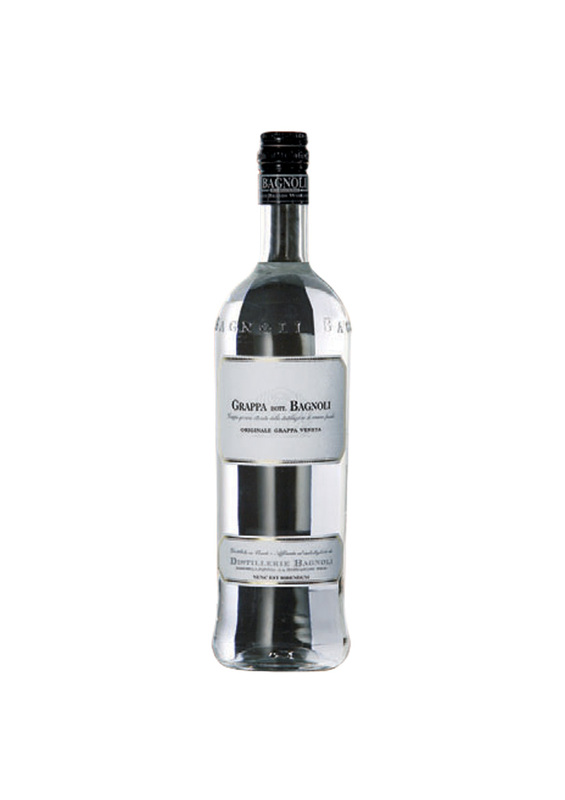 The distillation is carried out by means of the discontinuous bain-marie method and double distillation. 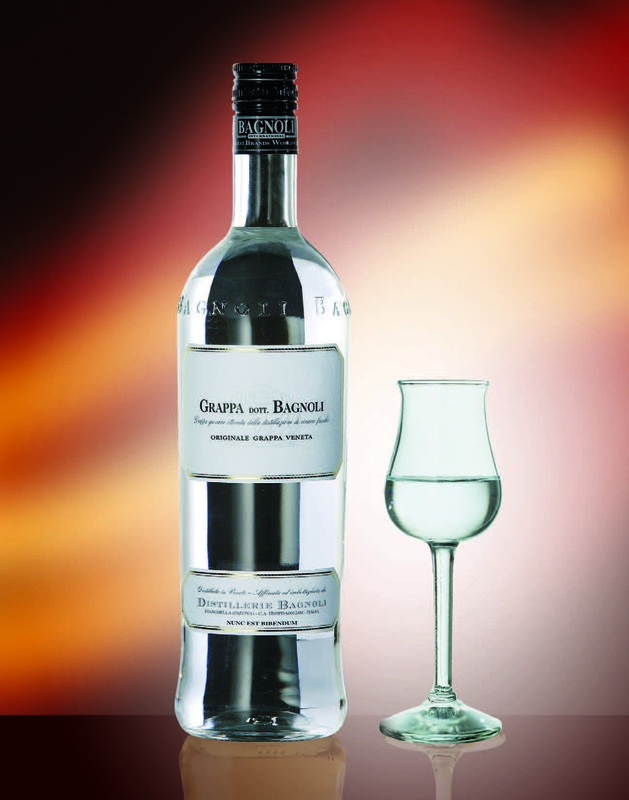 Grappa Dott. Bagnoli is highly appreciated for its smooth and full flavour and the strong aroma of fresh marc. Excellent after a meal, it should be served at room temperature or just slightly chilled.